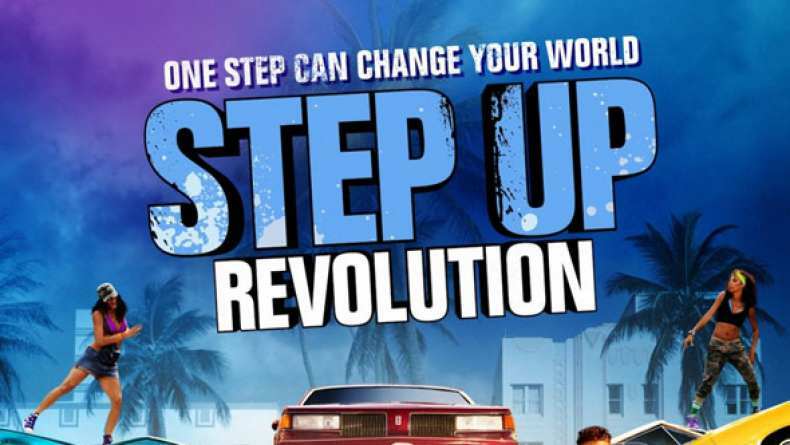 Interview with producer Jennifer Gibgot on Step Up Revolution. 3. On doing flash mob dance numbers. 5. On Jamal Sims and Chris Scott.